We bring over 20 years of litigation experience to each case. This means that when you bring your problem to The Read Law Firm, be it a contract dispute, personal injury claim, criminal charge or other issue, we will help put you in the strongest position to achieve the best results both in and out of court. At The Read Law Firm our dedication, experience, and proven results have made us an important law firm in the Greenville area. We strive to provide each of our clients with excellent legal support to achieve the outcome they deserve. Regardless of your situation, we are able to provide professional yet compassionate legal services. We are available for an initial consultation to review the details of your case and answer your general questions. Contact The Read Law Firm to learn more about how we can assist you with your legal requirements. We know how devastating an accident can be to you and your family. We know the interruption of life that a physical injury brings with it. We therefore move quickly to prepare each case as if it will go to trial regardless of whether it does. We’ve handled nearly all types of personal injury cases from automobile accidents to premises liability. We thoroughly understand the complexities of the laws of insurance coverage. Be it through settlement or trial, you can be confident that we’ve helped you secure the best possible result. As businesses grow and relationships change, provisions in contracts that once just seemed like extra verbiage can become the key points of dispute. Our contract litigation experience means that we understand the points of contention from both the technical side and the practical side. While we focus on advocating for you, we also look at the cost/benefit of litigation to you so that you can make good business decisions. Civil litigation simply describes any problem, other than criminal charges, that you have that may be destined for court. Not every problem fits neatly into a category. 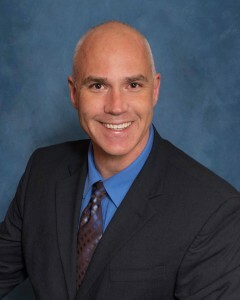 Jack Read has handled civil cases ranging in description from the representation of over 300 individual car buyers for their fraud claims against a dealership to the representation of an infant’s parents against the insurance company that refused to pay for the treatment of their child’s congenital defect. If you have a serious problem for which you are considering litigation, we have the experience you need to make things right. Criminal charges can be life-altering. We’ve had 20 years of experience defending State and Federal Criminal cases from Greenville to Atlanta. Every detail of your case is carefully reviewed to determine the best defense strategy. We look at the charges, evidence, defenses, penalties and practical considerations with you so that together we can chart the best course toward getting your life back. At The Read Law Firm our dedication, experience, and proven results have made us an important law firm in the Greenville area. We strive to provide each of our clients with excellent legal support to achieve the outcome they deserve. Regardless of your situation, we are able to provide professional yet compassionate legal services. We are available for an initial consultation to review the details of your case and answer your general questions. Contact The Read Law Firm to learn more about how we can assist you with your legal needs. The Read Law Firm is a leading full service Greenville law office. 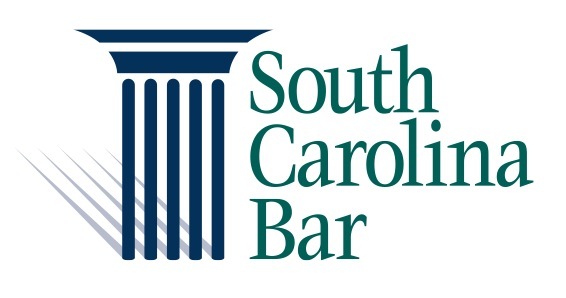 We are a client-focused firm that takes pride in providing high quality legal services to individuals and businesses in Greenville and surrounding areas.